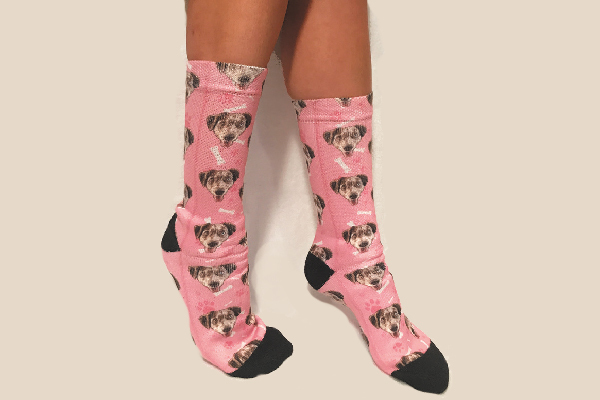 Put your dog’s face on socks or ties with PupSocks! The best part? The socks give back, too.